Create your Classroom: Want to be a part of a Blog Hop? Blasting Off Into Summer Blog Hop !! 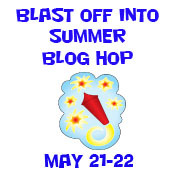 Blasting Off Into Summer Blog Hop Line up!!!! Just had to share this!!!!! 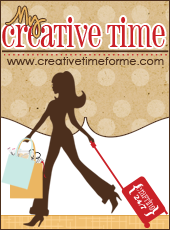 Want to be a part of a Blog Hop? I have the wonderful pleasure of working with Lynda Hamm over at Lynda's Creative Touches, and we are very excited to be hosting our very first blog hop! We both teach and are always thinking of ways to create things for our students, volunteers, co-workers and our classrooms! We thought it would be a great idea to celebrate the end of another successful school year by hosting a blog hop in the month of May. 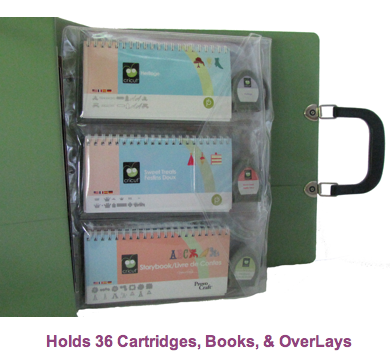 What: Create a project (layout, cards, ANYTHING) that expresses to students, teachers, or volunteers, that they have done a great job this year or something that sends them off into summer. I know that Lynda and I are both very excited and hope that you are able to join in on the fun! I would love to join in on the fun! I don't always keep my blog up to date, but I'm always creating things for friends, family and my classroom! Me, too! I'd love to participate. I've never done a hop but this would be perfect since I'm already working on graduation cards, and need to do something special for the rest of my students. I'm a first grade teacher. Would love to be apart of your blast off to summer hop! I would love to be a part! Great idea! I'm a teacher and would like to be a part of this! I would love to join. This is a great job. And right now I'm not teaching, only subbing but have an idea of what I want to make my son's teacher especially since I've been too sick this week to make her stuff for teacher appreciation week.